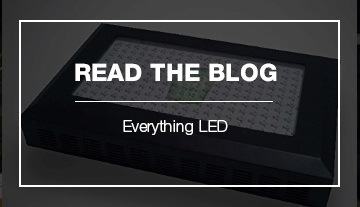 Light Emitting Diodes (LEDs) provide numerous advantages in efficiency and control over a traditional light source such as incandescent, fluorescent, high-pressure sodium, metal halide, and high-intensity discharge lights. One of the major advantages is the actual light spectrum can now be controlled in a constructive way such that the photosynthesis of plants can be optimized by providing the exact spectra needed for plant photosynthesis. This is one of the main reasons that LED Grow lights are becoming the preferred technology that professional growers are turning to. With G8LED Grow Lights you eliminate the need for ballasts, reflectors, and extra air conditioning. The G8LED lights completely pay for themselves in the monthly electrical savings alone in just under one year! Plug in and start photosynthesis immediately. 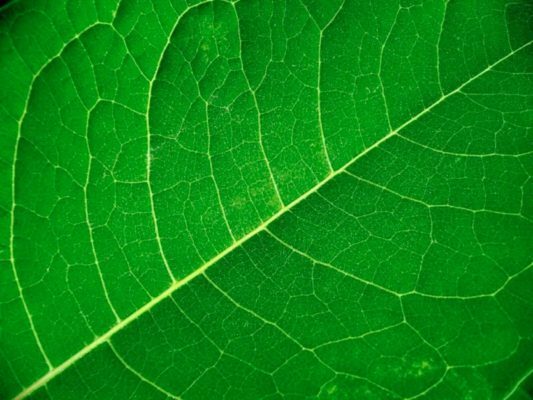 Plants use light to convert starch into energy by the process of photosynthesis. Plants thrive in some types of light and do not grow as well in other types. Plants require a different combination of light wavelengths at different periods of the growth and reproductive cycle to develop properly. In nature, this variety of wavelengths are present in the sun. Sunlight has different hues at different times of the year. The seasons are determined by the orbit around the sun. In the summer the sun is higher in the sky so the sunset takes longer. During the harvest times of fall and winter, the days are shorter and the light cycle is shortened. G8LED technology mimics the changing sun during the growing season. G8LED lights emit less heat and are safely warm-to-the-touch while operating. This means no more scorched leaves, no more excessive dehydration, and better temperature control right above your plants. G8LEDs also reduce the requirement for air conditioning in your grow room or warehouse facility, further reducing operational expenses. G8LEDs will save 60% in electrical consumption during vegetative growth and 50% during flowering as compared to an equivalent high-intensity discharge (HID) growing system such as metal halide (MH) or high-pressure sodium (HPS) bulbs. WIth HID bulbs, 2/3 of the light produced is wasted as heat or light that is not used in photosynthesis. G8LED grow lights emit very specific wavelengths of light which are optimized for indoor growing. Plants are more readily able to convert this light into energy for vigorous vegetative growth and flowering. The G8LED grow lights will completely pay for themselves in just the operational savings alone within the first year. 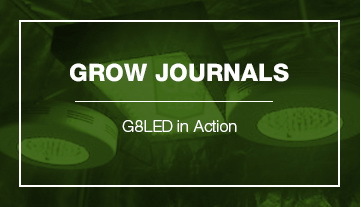 G8LED grow lights are eco-friendly and work great with soil, aeroponic and hydroponic systems. These high quality grow lights will reduce your energy demand and decrease the carbon footprint of your operation. 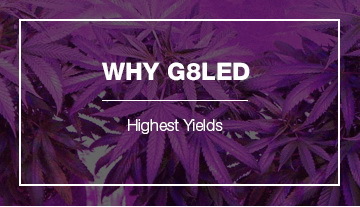 G8LED grow lights outperform others in durability, safety, quality of plants grown, and total yield per plant and produce top-shelf product as they save money month after month.